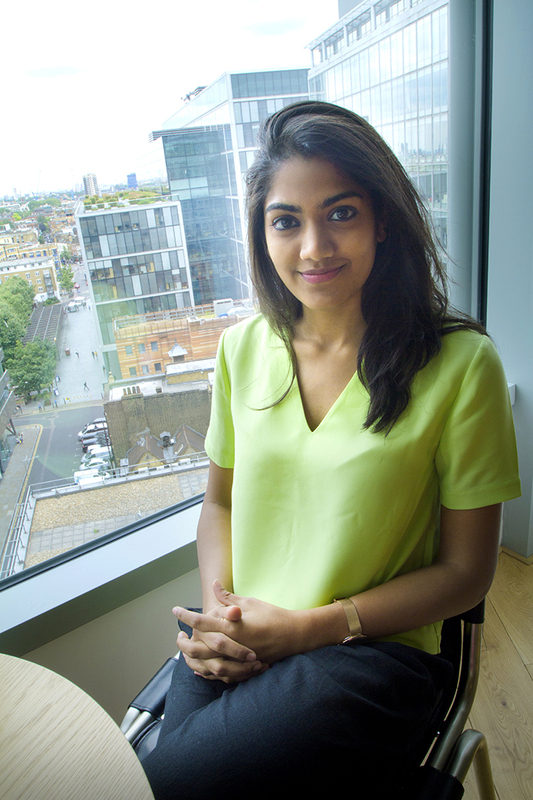 Rhea Silva speaks to Tabi Jayne about her plans to change the way the world houses its people by offering high quality dignified housing solutions in a market that fails to cater for those at the bottom of the housing pyramid. 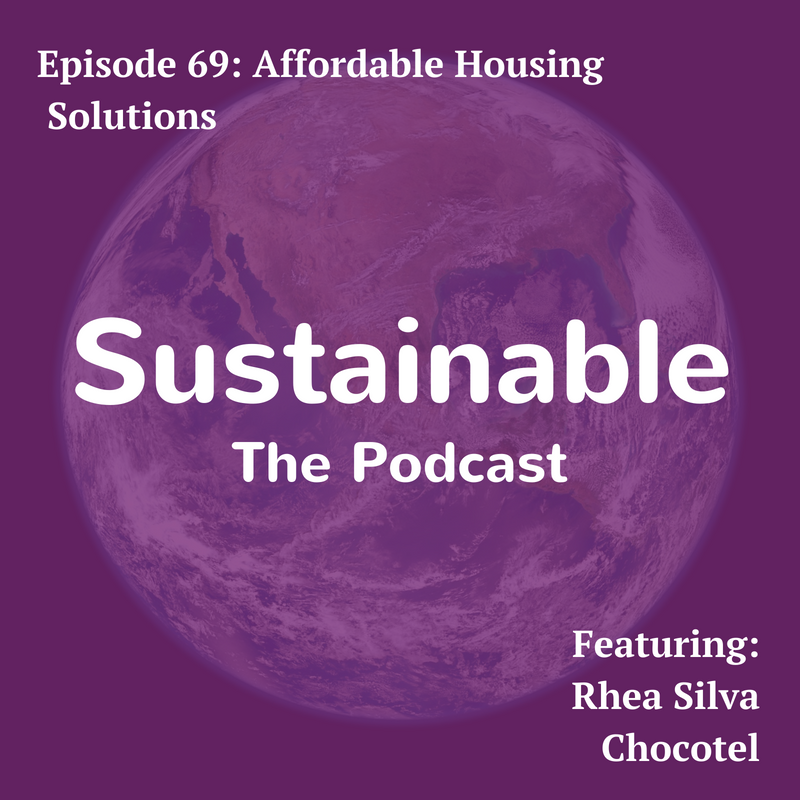 Tabi discusses with Rhea why global housing shortages are important to her, how to create social impact, high quality housing and profitability, the positive impact of technology has on the projects and how social housing can be green. Rhea Silva is the founder of Chototel, a social impact business creating affordable housing solutions. She founded the organisation at age 24 and is a third generation entrepreneur. Coming from a family immersed in real estate Rhea has a sound understanding of land, finance and operations of hotels and affordable housing and is educated in business management and law. Chototel hotels aim is to disrupt the global housing industry and the company focused on the challenge of resolving the problem of housing poverty. The first pilot project has commenced construction near Mumbai in India.